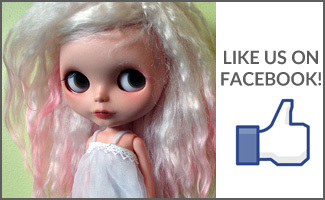 BlytheLife.com » When life gives you lemons… Make suggestions! 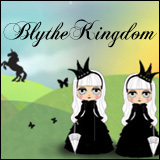 It is a fun and creative process for me to come up with posts and topics to write about for BlytheLife.com. 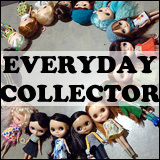 I spend more time writing posts than I do taking photos of my Blythes (shh, don’t tell them that!). But from time to time, I like to invite you, the readers, to make your suggestions for what kind of posts that you would like to see me do. You’re a creative bunch and it’s good to get the thinking caps! I give credit for ideas that I use, and I welcome suggestions of all sorts! Note, any inappropriate suggestions will obviously not be used. Any suggestions for me to go and buy up Kenners to give away will also not be entertained! Hi! Hi! 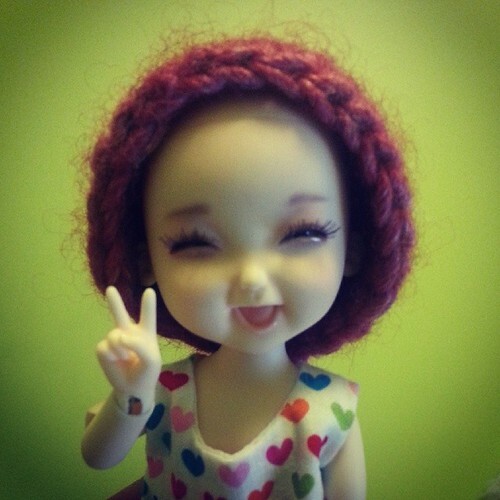 I’m not a Blythe, but I wanted to say hi! So hi! Some topics that you may want to think about include crafts, ideas for Blythe On A Budget posts, customizing tips (remember that I’m a chicken when it comes to anything with carving! ), what you want to know my thoughts on, perhaps? You can comment below with your suggestion or use the Suggestions form!